Each offering will be built for the Oculus Rift and Oculus Go headsets. VRHealth has partnered with Oculus on a range of healthcare-focused virtual reality applications to be delivered via the latter’s hardware, the companies announced yesterday at the Oculus Connect event in San Jose, California. The two VR companies are planning pain management offerings designed for mothers experiencing pain in labor and for cancer patients undergoing chemotherapy, as well as another for general anxiety management before and after surgeries, according to an announcement. These will be built for the full-size Oculus Rift headset, as well as the company’s scaled down and portable Oculus Go device. 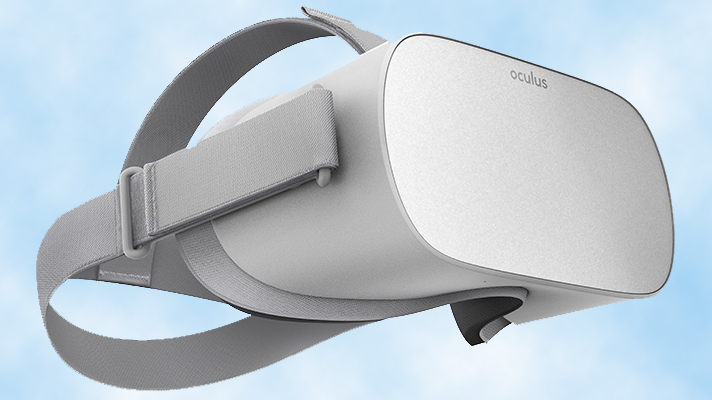 Backed by Facebook, Oculus is one of the clear leaders in consumer-grade VR devices. As such, partnering with the established hardware maker and software publisher gives VRHealth a substantial platform for its healthcare-targeted offerings. VR-based distraction therapies are certainly not commonplace, but they do have published evidence of efficacy across certain patient groups. Yesterday’s deal could play a role in their wider adoption. VRHealth has deployed its products to a number of hospitals and sports medicine centers, and previously partnered with AARP on an application that allows seniors to receive therapist-guided physical therapy without needing to leave their home. Beyond VRHealth, a number of tech companies, hospitals, and healthcare systems have joined efforts to investigate the efficacy of VR-based pain management. Other researchers are also looking to the ways clinical VR can move beyond distraction therapy.